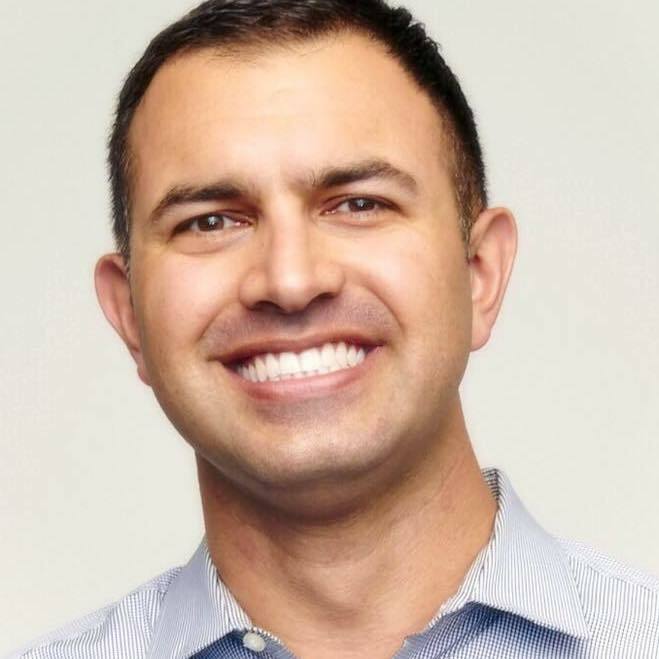 Farzad is a health technology designer and cardiologist serving as Chief Medical Officer at MYIA Labs, Adjunct Professor of Medicine at Stanford University School of Medicine, and Assistant Director (Design) at Stanford Biodesign. In partnership with the American College of Cardiology, he leads cardiovascular and medical design operations at MYIA Labs, developing a computational platform to passively detect physiologic and behavioral signals of pre-symptomatic disease decompensation and introduce new embodiments of precision medicine decision-making. Academically, he teaches and facilitates health and medical design strategy for Stanford Biodesign fellows and students, and he is a contributor to the Stanford Presence 5 research team (with Dr. Abraham Verghese and colleagues), designing the future of human clinical interactions in an increasingly digital ecosystem. Prior to his current roles, Farzad served as Director of Health at the global design and innovation firm IDEO. He holds a Bachelor's degree in Biological Sciences from The University of Texas at Austin, an MD from The University of Texas Medical Branch, and a post-doctoral designation in Biodesign from Stanford University School of Medicine.